If you have any questions about the Galeocerdo information page below please contact us. Measuring 36 meters in length, luxury yacht Galeocerdo (Wally//118) represents undoubtedly one of the most distinctive and fastest motor yachts in the world. 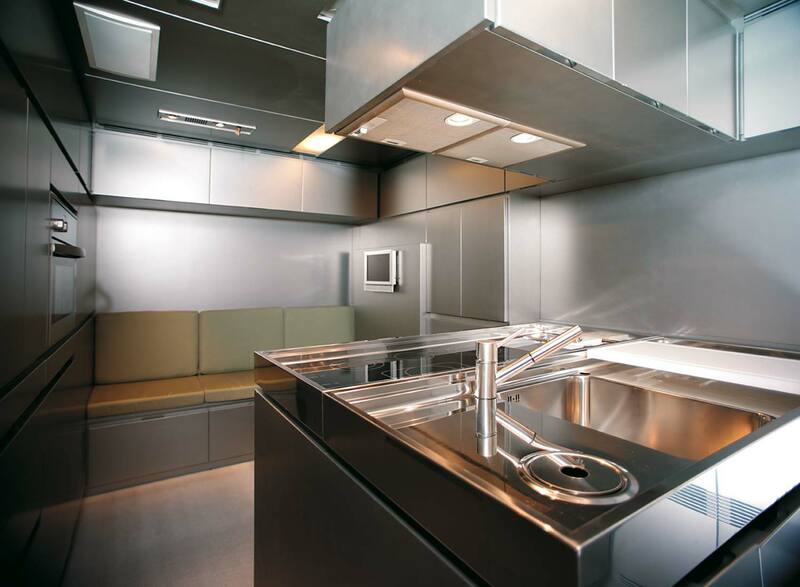 Motor yacht Galeocerdo features naval architecture by Wally and Intermarine, while her exterior styling is by Wally and Lazzarini Pickering Architects. 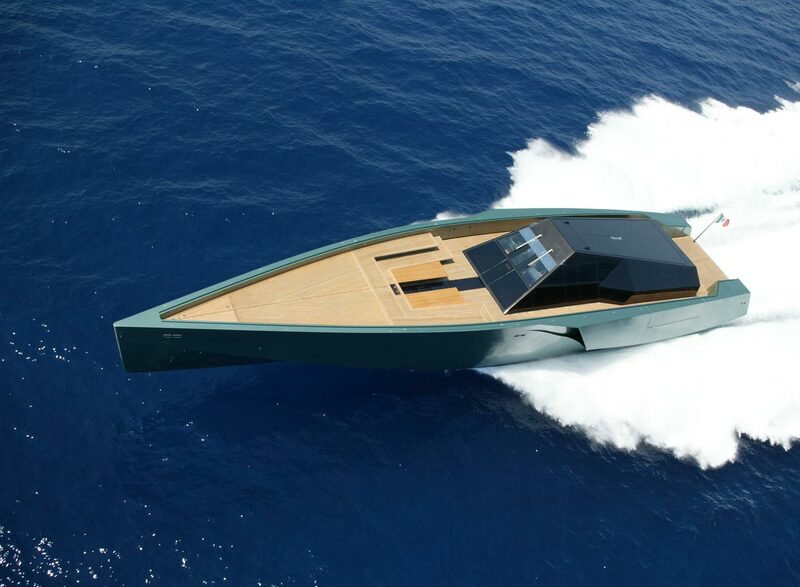 Boasting a striking vertical bow, the vessel provides unmatched stability and control, even at high speeds. WallyPower 118 superyacht Galeocerdo features bright and spacious interiors, comfortably sleeping 6 guests in total, looked after by a professional crew of 6. 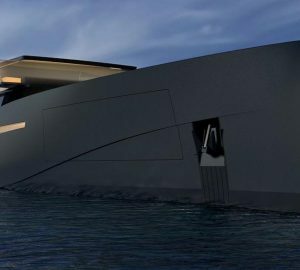 She represents a truly unique combination of the thrills of a high-performance sport boat, with the comforts of a luxury cruising yacht. 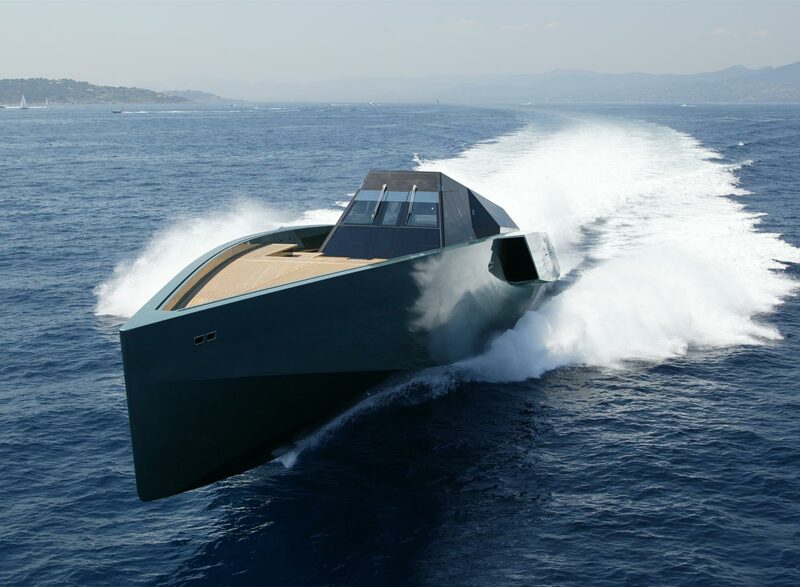 The impressive three gas turbine Vericor TF50 diesel engines produce 17,000 horsepower, propelling the WallyPower 118 yacht Galeocerdo to the amazing top speed of over 60 knots. 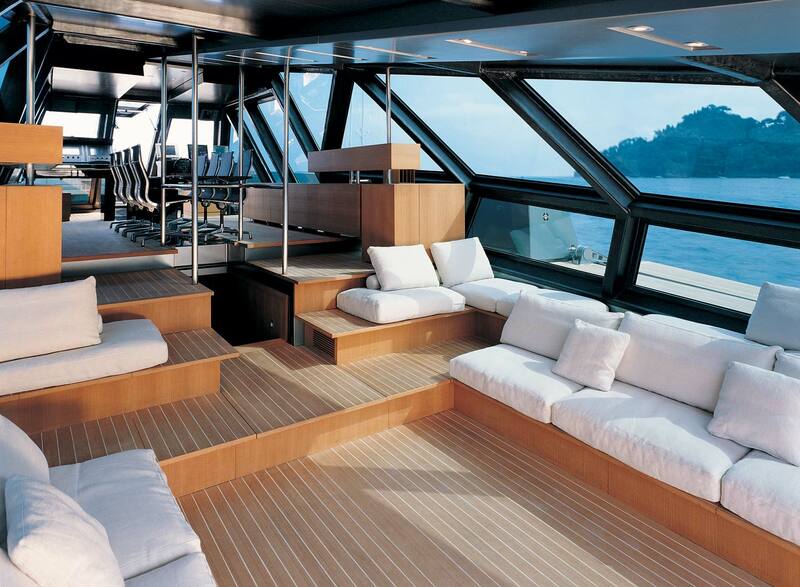 A total number of 6 guests are offered maximum comfort and luxury aboard WallyPower 118 superyacht Galeocerdo. 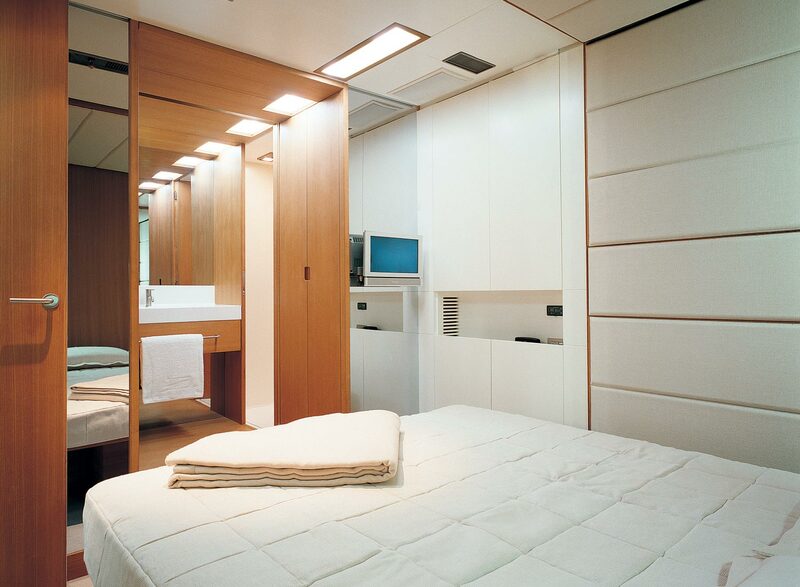 There is also accommodation for an attentive crew of 6 members. We do have available further amenity, owner and price information for the 36m (118') yacht Galeocerdo, so please enquire for more information. The luxury yacht Galeocerdo displayed on this page is merely informational and she is not necessarily available for yacht charter or for sale, nor is she represented or marketed in anyway by CharterWorld. This web page and the superyacht information contained herein is not contractual. All yacht specifications and informations are displayed in good faith but CharterWorld does not warrant or assume any legal liability or responsibility for the current accuracy, completeness, validity, or usefulness of any superyacht information and/or images displayed. All boat information is subject to change without prior notice and may not be current.